Montreal, December 15, 2017 — L’Université du Québec à Montréal (UQAM) honoured Louise Lecavalier this evening, awarding her an honorary doctorate in recognition of her prodigious creativity and the international resonance of her talent. The ceremony took place at the presentation of Quelque chose de sauvage by the graduating students of the Dance Department of UQAM. On this occasion, a tribute praising Louise Lecavalier was read by UQAM’s rector, Robert Proulx. Artist emerita of dance Louise Lecavalier is this year’s winner of the Prix Denise-Pelletier, the most prestigious distinction given by the Government of Quebec in the area of the performing arts. 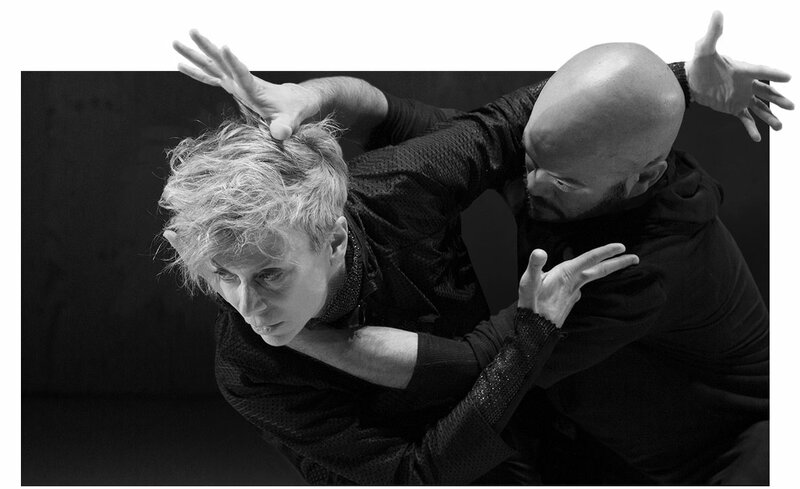 Louise Lecavalier will receive the prize from Marie Montpetit, Ministre de la Culture et des Communications and Ministre responsable de la Protection et de la Promotion de la langue française, at an official ceremony that will be held at the Hôtel du Parlement in Quebec City. Louise joins Ludmilla Chiriaeff (1980), Fernand Nault (1984), Jeanne Renaud (1988), Vincent Warren (1992), Martine Époque (1994), Édouard Lock (2002), Anik Bissonnette (2008) and Marie Chouinard (2010), her illustrious predecessors in the field of dance, all winners of the Prix Denise-Pelletier, inaugurated in 1977.